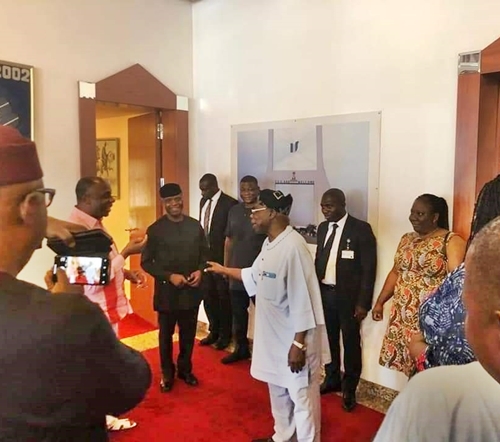 Some photos which emerged online and are showing former president Olusegun Obasanjo and Vice President Yemi Osinbajo, on Tuesday, exchanging pleasantries, was alleged that they were taken from a secret meeting between the two leaders. 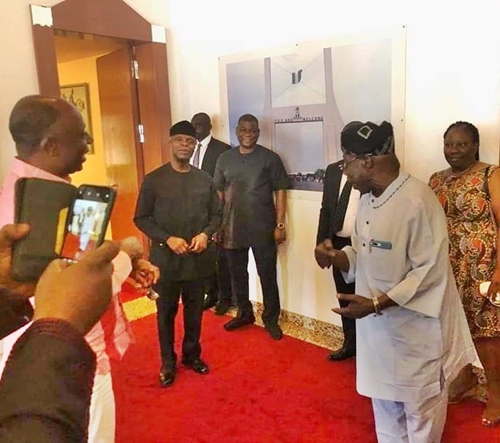 The photos, which showed Osinbajo, Obasanjo, and Rotimi Amaechi, in a meeting and was widely circulated on social media, led several Nigerians to opine that the ruling All Progressives Congress (APC) had begun seeking ways to lobby Obasanjo ahead of the 2019 general election. 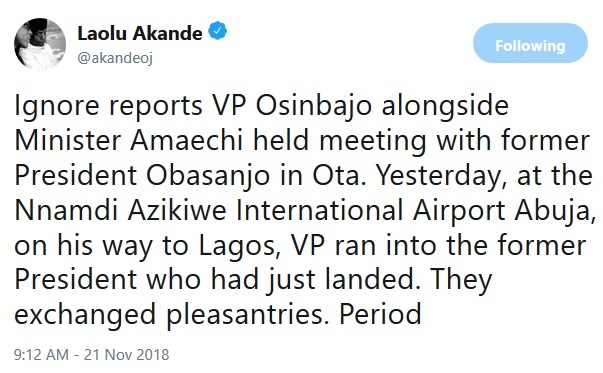 In a swift response to the viral reports and insinuations, the vice president’s media aide, Laolu Akande, took to Twitter to say the meeting, which happened at the Nnamdi Azikiwe International Airport, was a coincidence, adding that there was no secret meeting between the duo. He wrote: “Ignore reports VP Osinbajo alongside Minister Amaechi held meeting with former President Obasanjo in Ota. 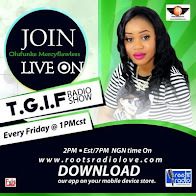 “Yesterday, at the Nnamdi Azikiwe International Airport Abuja, on his way to Lagos, Vice President ran into the former President who had just landed. They exchanged pleasantries. 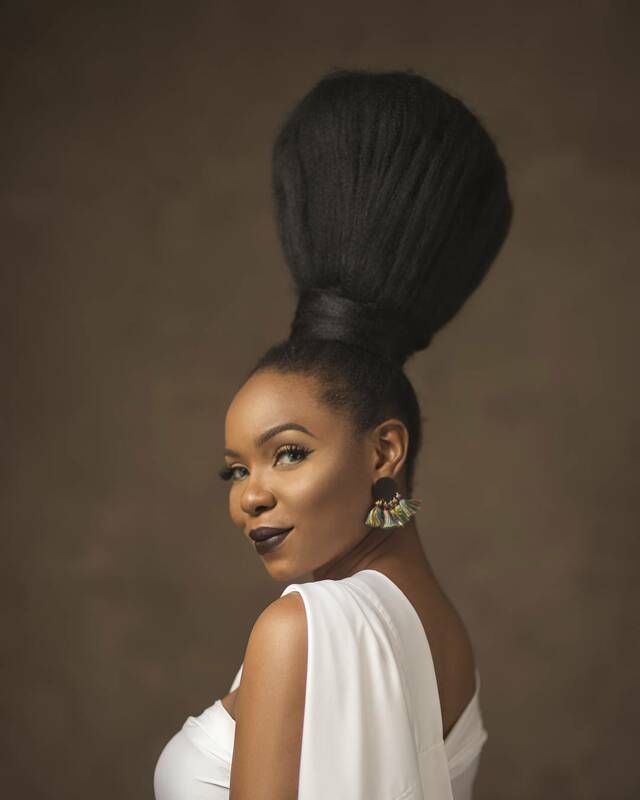 Period,” Akande said. Recall that Obasanjo recently endorsed the Atiku Abubakar of the Peoples Democratic Party (PDP) and is expected to be the main APC challenger to President Muhammadu Buhari, who is seeking re-election.